12/13-12/14/14 Leggings and Velour: Hanna Andersson on sale! More reasons to buy Hanna Andersson! Sales! Legendary for quality that's crafted to last Hanna Andersson's supersoft clothes give babies and kids room to wiggle, play and grow. By caring for kids with comfy cuts, a love of color and eco-friendly fabrics, hannas make their world a little softer. Many are pure organic cotton and most are certified by the European process Oeko-Tex Standard 100 which tests for over 100 harmful chemicals and substances – as one Hanna fan said, "Oeko-Tex 100 means 100 fewer things to worry about!" So use this as reason to save on quality kid's clothing. The link below is an affiliate link. Chritmas time will be here before we know it. Year -round though, gifts are nice to give and receive. If you're looking for quality, heirloom-style toys for a loved one in your family, consider Magical Cabin. As an affiliate for Magic Cabin, I have to say I'm a bit sad that I hadn't discovered their lovely toys earlier! Everything Fairy Super Saver Collection. Right now it is $50 off. Also shop their sale items! Hanna Andersson has more great deals in store! Of course many are going with the "three gift" idea - something they need, something to read and something they want. I'd classify a carseat as a need! The First Years True Fit IAlert C685 Car Seat, Black & Gray is on sale for 51% off on Amazon. It is $399 at Diapers.com. 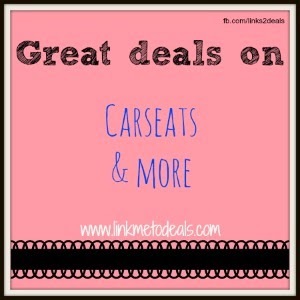 Save on the Graco Size4Me 65 Convertible Car Seat, Go Green. THe Nyssa color is also on sale, but not as much. Save $110 on Diono Radian RXT Convertible Car Seat, Trekk! Others are on sale but savings are not as much. 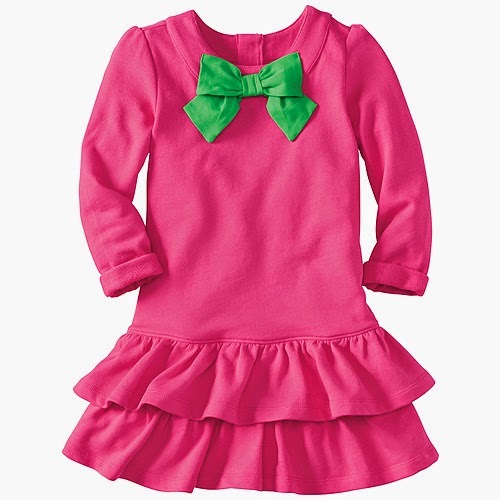 12/10 Hanna Andersson - Get 40% off all Girls Apparel! The deal is here and waiting! Today Only! 40% Off All Girls Apparel at HannaAndersson.com! Offer Valid 12/10 Only! Hanna is true quality that's crafted to last! Hanna Andersson's supersoft clothes give babies and kids room to wiggle, play and grow. 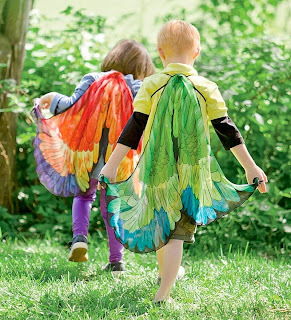 By caring for kids with comfy cuts, a love of color and eco-friendly fabrics, hannas make their world a little softer. Many are pure organic cotton and most are certified by the European process Oeko-Tex Standard 100 which tests for over 100 harmful chemicals and substances – as one Hanna fan said, "Oeko-Tex 100 means 100 fewer things to worry about!" American girl dolls are all the craze and have been for a few decades now almost! WOW, but they are pricey! This post may contain affiliate links. So I was scrolling looking for things with good deals and well... It turns out the doll isn't "after getting high" it is Ever After High Getting Fairest (Briar Doll). oops. Don't tell me you haven't come across some favorite toy of your child's and thought about the demise of your old favorite toys! Well luckily many of our old favorite toys are available. Does that make it time for you to relive your childhood? Disclosure; This post contains affiliate links which help keep these sites up and running. First up, I know my uncle had the simon swipe and I remember hiding in the corner trying to play it - he must have been around 15 and I was around 5 or so! Next up, is the Barbie Dream house. A friend had some cute barbies AND the corvette, but the dream house? 2D4! Oh and the ultimate has to be the Pogo Ball. It appears to be a new name, but the fun is just waiting to happen. Well, once the snow melts if you're in the North! And Skip it - Remember those? I remember my friend having one and I was SOOOO jealous! My oh my. I wonder if My daughter would love this now! Here's another version, slightly cheaper. Cats in the Cradle anyone? What was the game? In, out, side, side on? Lincoln Logs are available these days, but this off-brand is pretty inexpensive! I know my cousin had these little green army men. They were everywhere! Now your nephew can do the same (ha, I recommend not having them for your own kiddos, at least not a gross (144) of them! Like this... for $7! Deal! Oh and if you're getting all these Barbies - let us not forget about a $5 Ken doll! What toy reminds you of childhood most? I love sharing deals with my readers! Check out these awesome affiliate deals from amazon! Don't miss the Limited-time offer: $30 Off Fire HD 7 Kids Edition for just $159! 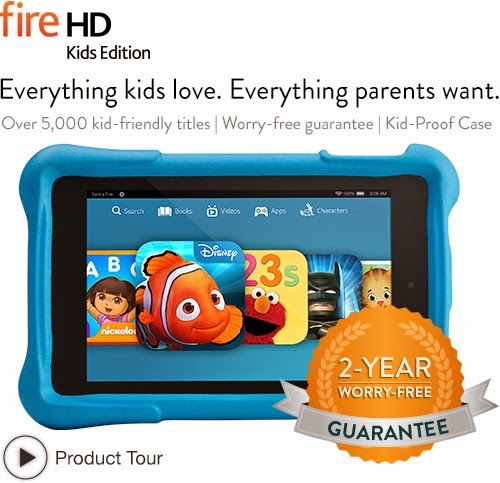 The Amazon Fire HD Kindle, Kids Edition includes a year of Amazon FreeTime Unlimited so kids get unlimited access to 5,000 books, movies, TV shows, educational apps, and games—at no additional cost. Amazon has additional deals like Save 50% on your favorite toys from ALEX, including art and craft activities, science and learning kits, and building toys. It's their Gold Box Deal of the Day. This one-day offer is valid on December 7, 2014, or while supplies last. This isn't necessarily on sale, but I LOVE the story of "Goldilocks and the Three Bears " check out this great "bear house." Monster High Freaky Fusion Lagoonafire Doll is just $10.86. What deals are you still looking for?